Judd Apatow and Brie Larson Talk ‘Trainwreck’!! 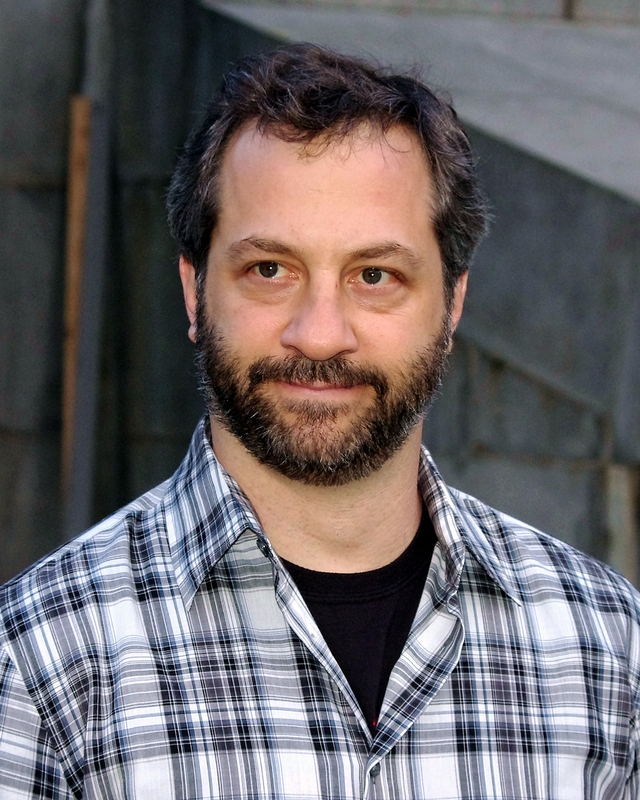 Judd Apatow is developing ‘Trainwreck‘. No, I’m not saying I think the film will be a trainwreck. Apatow has found his niche in the film world much in the same way Quentin Tarantino and Kevin Smith have their cemented fans. A few of the trademarks for an Apatow film are finding the same 10-12 actors appearing in almost each one, and while they are brilliant comedies, they’re realistic and a bit longer than the average 90 minute comedy. So far the only thing that’s been released about ‘Trainwreck‘, is that he’s directing and we’re beginning to see the cast fill out. Brie Larson is the latest member to join the project. After roles in ‘21 Jumpstreet‘, ‘The Spectacular Now‘ and ‘Don Jon‘ she has become a familiar face in film. I can’t see her without thinking of her role in ‘The United States of Tara‘ playing the role of the rebellious daughter, Kate Gregson. Or the role she played in ‘Scott Pilgrim Vs. The World‘ as Envy Adams. She joins Amy Schumer and Bill Hader that have already jumped on the project. Schumer has written the screenplay and has featured in random series for an episode of two including ‘30 Rock‘, ‘Delocated‘ and ‘Girls‘. 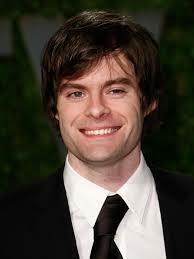 Hader has more feature films to his name like ‘Superbad‘, ‘Forgetting Sarah Marshall‘, ‘Tropic Thunder‘ and around 160 episodes of ‘Saturday Night Live‘. Outside of Apatow’s direction, Schumer’s script and the few roles cast, the plot line is very hush-hush. Apatow will produce and is hoping for a July 24, 2015 release date. ‘The Angry Birds Movie’ Sequel Is A Go At Rovio!!! This entry was posted on Wednesday, February 19th, 2014 at 1:23 pm	and is filed under Film, News. You can follow any responses to this entry through the RSS 2.0 feed. You can skip to the end and leave a response. Pinging is currently not allowed. « Podcast #25: Hollywood Remakes and Reboots Discussion! !